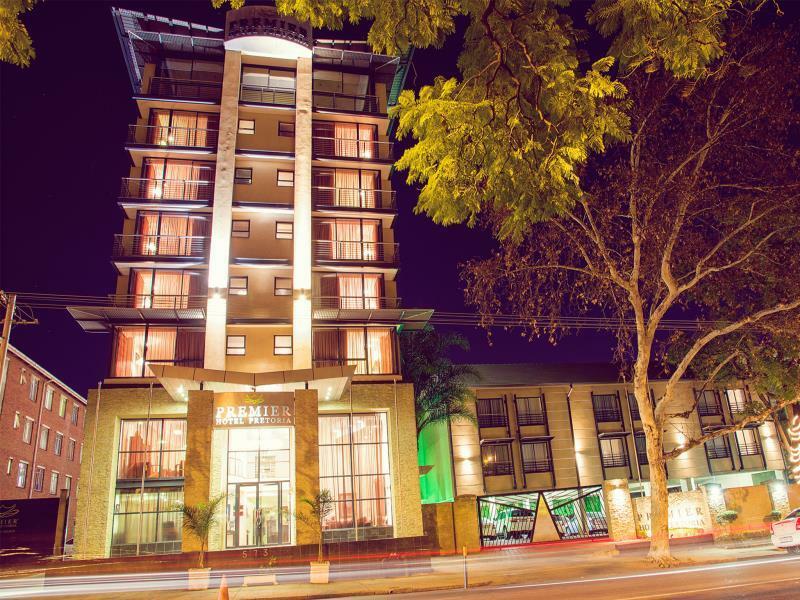 ﻿ Premier Hotel Pretoria Pretoria. JIMAT di Agoda.com! Ada soalan mengenai Premier Hotel Pretoria? Sama ada anda melancong atau ke luar kawasan kerana kerja, Premier Hotel Pretoria merupakan pilihan penginapan hebat ketika melawat Pretoria. Hanya 1.0 Km dari pusat bandar, lokasi strategik hotel memastikan tetamu boleh ke mana-mana sahaja dengan cepat dan mudah ke tempat-tempat tarikan. Untuk pilihan bersiar-siar dan tempat daya tarikan tempatan, pelancong tidak perlu pergi jauh dari hotel kerana ianya berdekatan dengan Hospital Jantung Medi Clinic, Koleksi Seni Engelenburghuis, Union Buildings. Premier Hotel Pretoria juga menawarkan banyak kemudahan untuk memperkayakan penginapan anda di Pretoria. Kemudahan utama hotel termasuklah meja depan 24 jam, fasiliti tetamu kurang upaya, simpanan bagasi, Wi-Fi di tempat awam, tempat letak kereta. Masuklah ke salah satu dari 118 bilik tetamu kami dan tenangkan hati anda dengan pelbagai kemudahan seperti bilik larangan merokok, penyaman udara, meja, telefon, televisyen yang boleh didapati di beberapa bilik terpilih. Sama ada anda peminat kecergasan atau hanya mencari cara untuk bersantai setelah seharian bekerja, anda akan dilayan oleh kemudahan rekreasi kelas tertinggi seperti kolam renang terbuka, taman, bilik permainan. Premier Hotel Pretoria merupakan pilihan yang bijak bagi pelancong ke Pretoria, menawarkan penginapan yang santai dan mudah setiap kali. 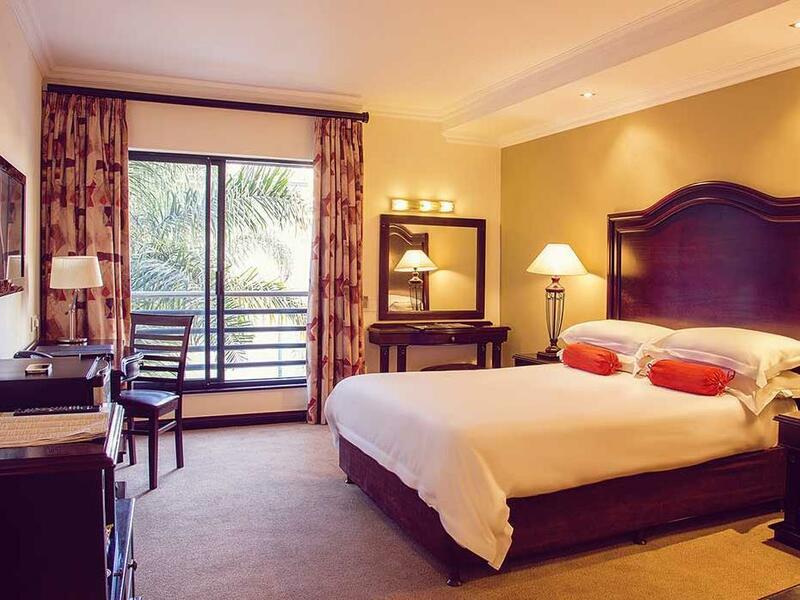 The executive room is totally worth the money, especially the ones that are not facing the gate/traffic. It's spacious, comfortable and the staff is good. the iron doesn't take long to arrive, which is helpful when you're running late in the morning. I enjoyed myself, even the food was good. Everything. staff courtesy, ambience and food. Relaxing. We felt very safe and valued. Comfortable and generally a good experience. The staff at the reception were welcoming and competent but when calling from the room for info regarding dining / food services, they were not very knowledgable. I staid two nights at this hotel, which I booked through Agoda. Over all, it was a nice experience, generally good service and friendly staff. 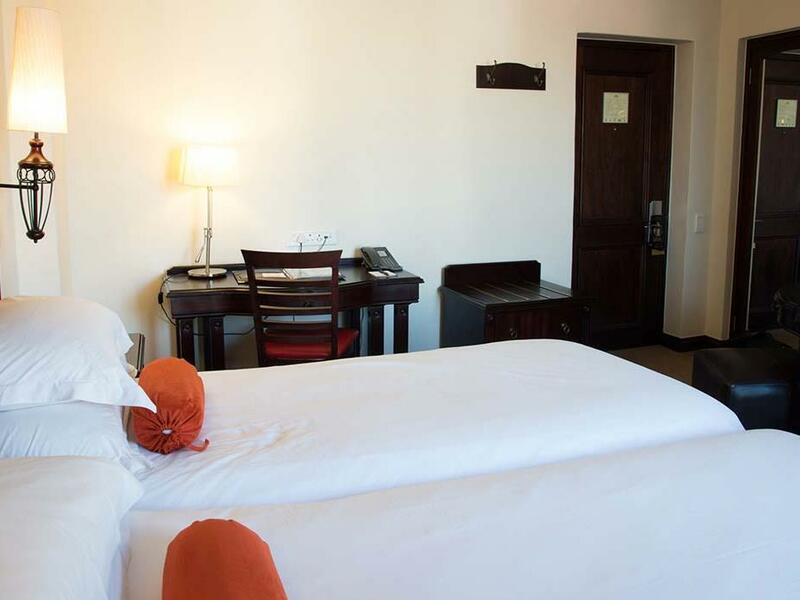 The location in central Pretoria is excellent with many eateries and amenity shops 2-5minutes walk away. My room was small but sufficient, and it was neat and clean and functional. Internet is slow and expensive, however, and the hotel must improve this service to attract more business travelers. The breakfast buffet was extensive, but it was dominated by "heavy" South Africa food such as bacon, sausages, mushroom stew, spinach stew and hash-browns. I missed more variety of bread, fruits and serials. Good location as we needed to be near the Tshwane University. Friendly staff -clean rooms. Good breakfast. Overall good hotel and would recommend. 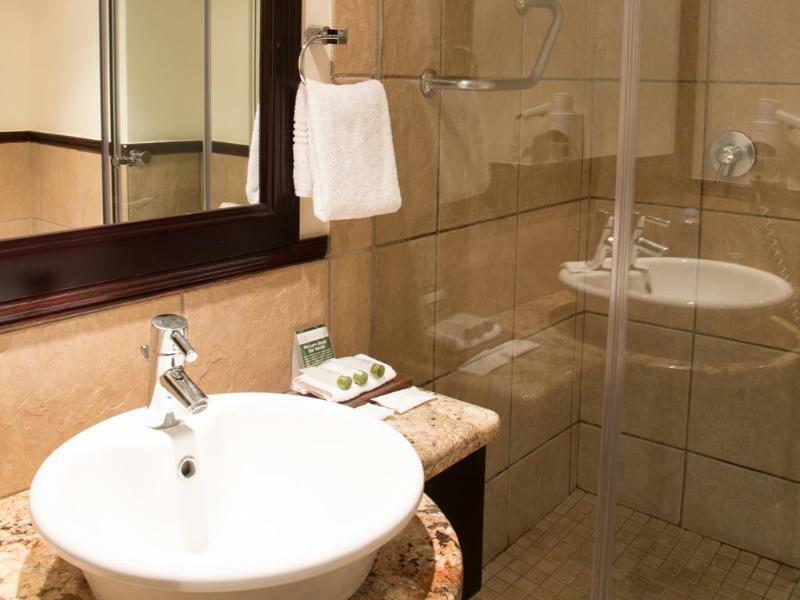 Price was reasonable, its a new hotel thus condiction of room was good/modern. They did not clean my room after my first night, thus found it not made up in the evening. The manager upgraded me to a better room because of this. There is no refridgerator in the room, which is a minus as I like to keep fruits etc. in my room. There is no gym, which is a big negative to me. The electric kettle was faulty. 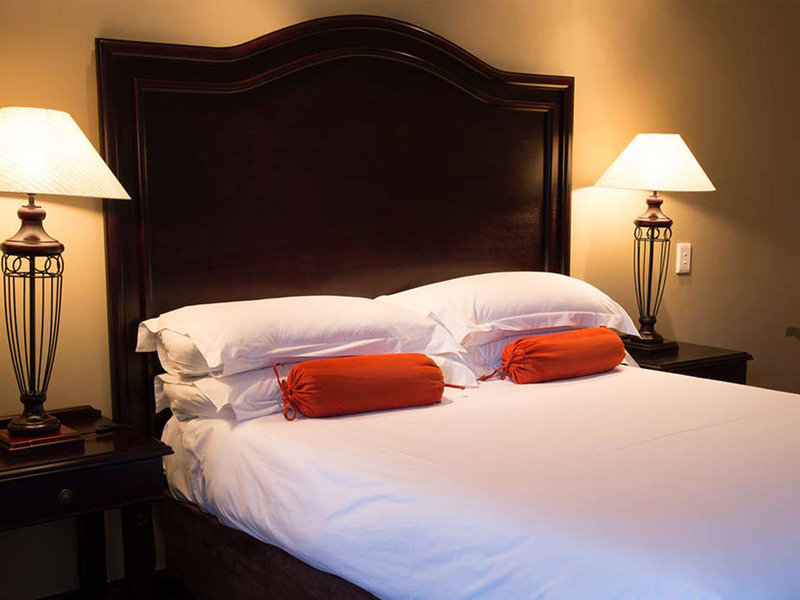 I would go there again, because I felt the staff and management was responsive to my needs and the room was pleasant. the grounds, include outdoor dining/garden area is quite pleasant. The breakfast, which is included, is also excellent. The price is good for what is offered, and its close to my office and to several shopping malls including Eastwood. There is wireless only on the first two floors of the hotel,I was provided with an internet cable. Rooms facing teh street are quite noisy as it is next to a popular hotel/bar where people were congregating. I changed rooms on the second day. I recommend requesting rooms that face the pool/garden/courtyard area which is very pleasant. Ingen kyl på rummet annars var allt tip top!